Private schools, academies, day schools and college prep schools have a new and surprising communications tool for recruiting and fundraising. 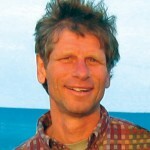 Quality comes at a cost, whether it is for education, products, healthcare, or quality of life. But quality is not an expense. It is a wise investment in today and the future, especially in education. This is a premise of private education, which can show how educational quality can pay off with a lifetime of benefits. However, those private and independent schools face the reality of up-front costs being a hurdle to parents and students. Effective communications for recruiting, marketing and fundraising is the challenge to show off their campus, curriculum, facilities and faculty in comparison to public schools and in comparison to other private institutions. BookWear® is different. It is a creative, novel and surprising communications package that works for private schools and for 650 colleges and universities nationally. Make your message surprising. “Congratulations on Your Acceptance” and “Welcome to Campus” are common themes for private school recruiting with BookWear®. Your text and graphics go on the “book” cover. Inside is a surprise gift. This “book” gets read, opened and remembered with Your Message. Prospective students get hundreds of messages via digital sources but this one is unique and tangible and makes your campus and logo stand out from the crowd. That’s effective communication for prep schools, private and boarding schools. You can mail BookWear® like a thick postcard (see samples below). Or we’ll mail it for you, like the 94,000 pieces we’ve done for University of Georgia in the last eight years. Imagine a new student receiving a novel package that looks like a book with your message and photos on the cover. There is a compressed T-shirt inside customized with your school’s logo. No better advertising exists than hundreds of excited students walking around with your brand on their chests! Choose from 30 gifts that go inside BookWear®: compressed T-shirt, pillow cases, USB drives, backpacks, etc. These are great student gifts that get customized with your logo. The theme of the book for the title on the front can be student recruiting, fundraising, marketing or special events. Whatever your message, you can design the BookWear® package or we’ll design it for you. We’ll insert additional materials inside for free if you supply them ready to go. 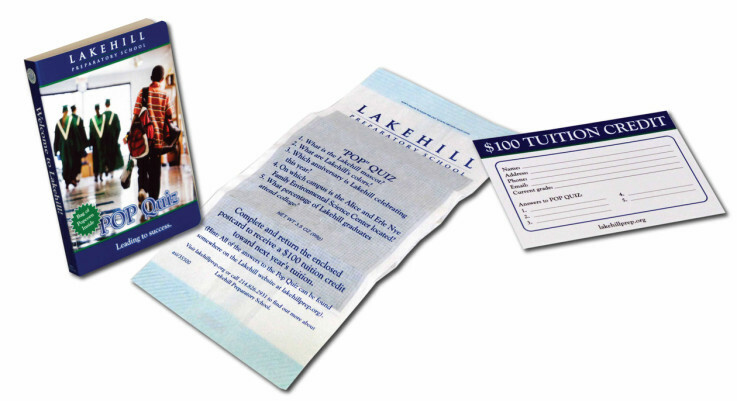 Drive new students to your website like Lakehill Preparatory School (sample above) with a Pop Quiz that’s fun. There’s pop corn inside with a pop quiz printed on the bag that directs students to the school’s website for the answers. Everybody wins in this interactive game because the student receives a surprise snack and $100 tuition credit for correct answers (submitted on the enclosed postcard) and the prep school directs them to select areas of their website. College preparatory schools, tech schools and charter schools can all benefit from direct and different communications. The conferences BookWear® exhibits to for private schools are TABS (The Association of Boarding Schools), CASE/NAIS (Council for Advancement and Support of Education and National Association of Independent Schools) and NAIS (National Association of Independent Schools). 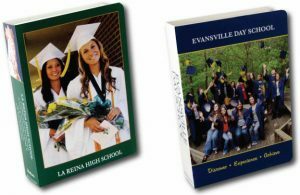 Unlike other fundraising and recruiting giveaways for private school students, BookWear® is a tangible and dimensional concept that offers limitless ideas to make novel impression. The cover is customized with your graphics and your unique message. Combined with the element of surprise, BookWear® is a compelling form of communication that cannot go overlooked. Traditional private school recruiting and fundraising giveaways are often stale and all too common, thereby lacking novelty, excitement, and effectiveness in their purpose. To truly connect and resonate with your target audience, you need some creative, unique, and interesting. BookWear® offers the foundation to make a meaningful connection, enabling you to get your message across in an amusingly offbeat way. So don’t settle for generic recruiting gifts and giveaway items. Strike a chord with each and every recipient, and invoke feelings of inspiration and enthusiasm for your cause by using BookWear®. Contact your promotional products distributor to learn more or request samples. We’ve been producing terrific and unique communications for private and independent schools for 14 years.